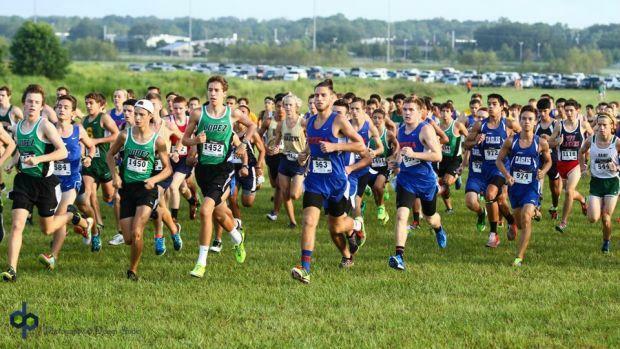 Check out our boys team rankings for EVERY classification. The list goes 100 teams deep and in some classes even longer! Where do you stack up against the competition and check back to see if you've climbed up the rankings all season long! Note: Rankings are as of 9/15/2015. 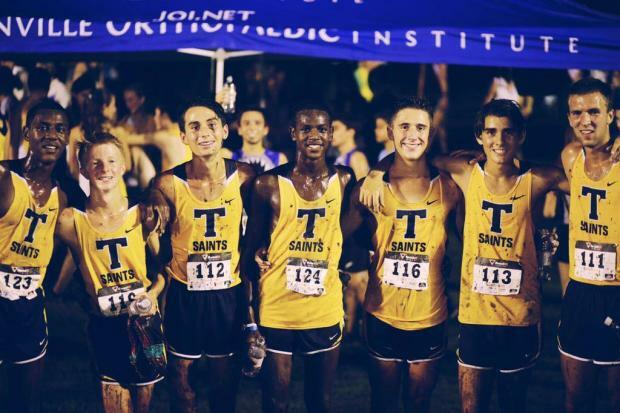 The Father Lopez boys might have surprised some folks when they finished third out of 39 teams at the Jim Ryun Season Opener. The secret to Coach Sue O'Malley's squad is their tight 1-5 split of less than one minute! 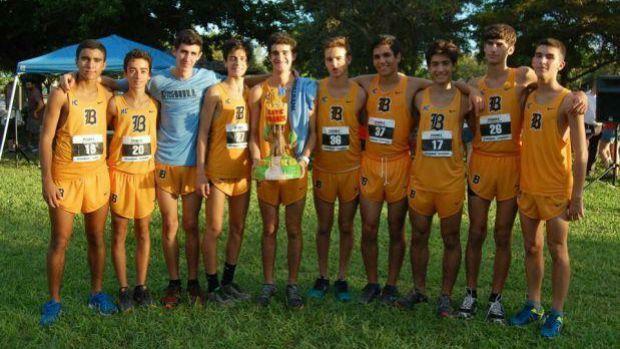 The Belen boys missed out on the podium for the first time in a while after finishing third in 2014. This year's squad though has been lights out going 3-3 in their first meets of the season. Joshua Collins, a sophomore is the team's number one and has finished first or second in all three races. With a strong line up behind him in the likes of Bruno Zayas, Nicolas Roca, Jaime Lopez, and more the Wolverines have the fast track in 3A. 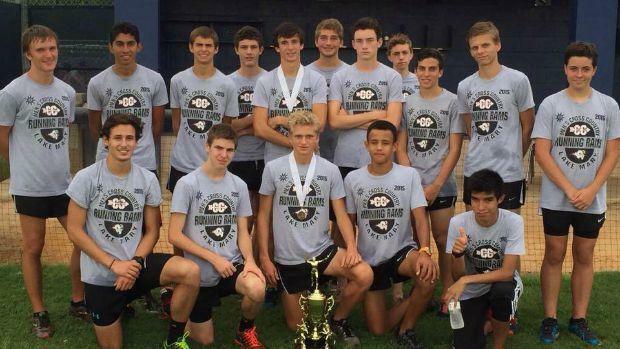 When looking at 4A, the top team that comes to mind might be defending champion Lyman, Columbus, who has been looking very impressive in South Florida, or what about Sarasota who has won all three of their meets? Nope. It's Lake Mary. The Rams 42.70s 1-5 split and team average of 17:03.50 has them as the team to beat in the state's largest classification!